Thanks for your interest in Bellfields Auto Service. Please use the form below to ask us any questions you may have concerning your vehicle or any of the services we can offer. We will endeavour to get back to you as soon as possible. Alternatively, please feel free to contact us on 01483 560 251 during our opening hours as shown below. 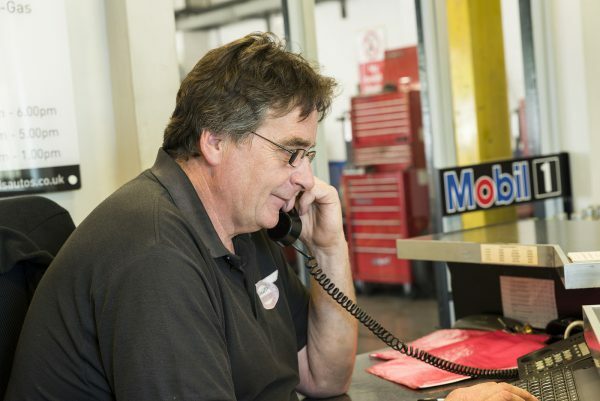 7.30 a.m. to 6.00 p.m.
7.30 a.m. to 5.00 p.m.
7.30 a.m. to 1.00 p.m.
You can pre-book an MOT starting from 7.30am until 6.00pm or use our online booking tool. Call us on 01483 560 251 for more details.